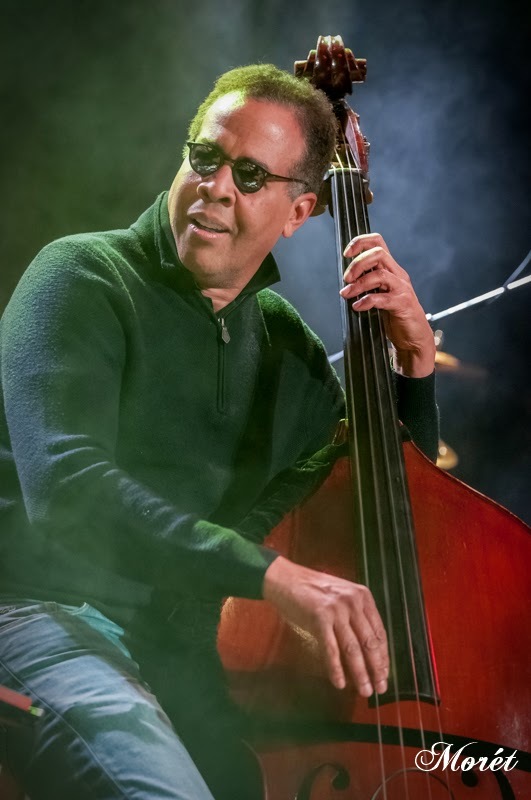 Four-time Grammy™ winner Stanley Clarke is quite possibly the most celebrated acoustic and electric bassist in the world. A performer, composer, conductor, arranger, recording artist, producer and film scorer who is known for his ferocious dexterity and consummate musicality, Clarke is a true pioneer in jazz and of the bass itself. 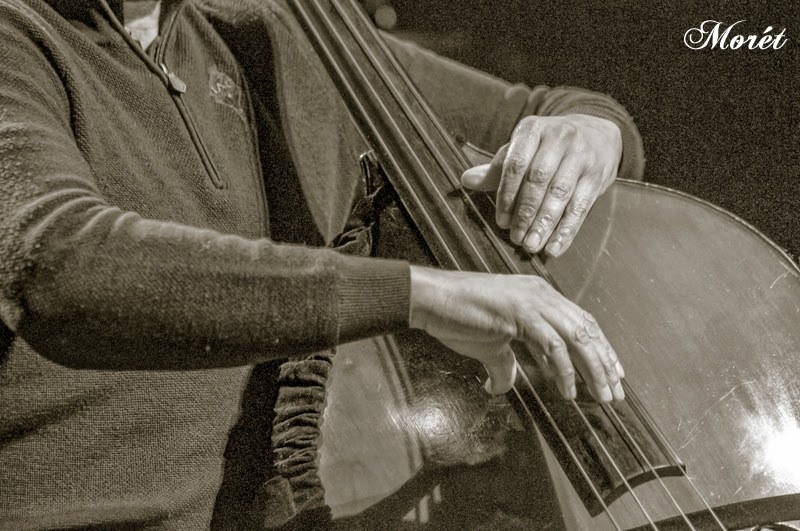 Unquestionably, he is a “living legend.” His 40-plus-year career as a bass virtuoso has graced him with the honor of every conceivable award available to a musician. 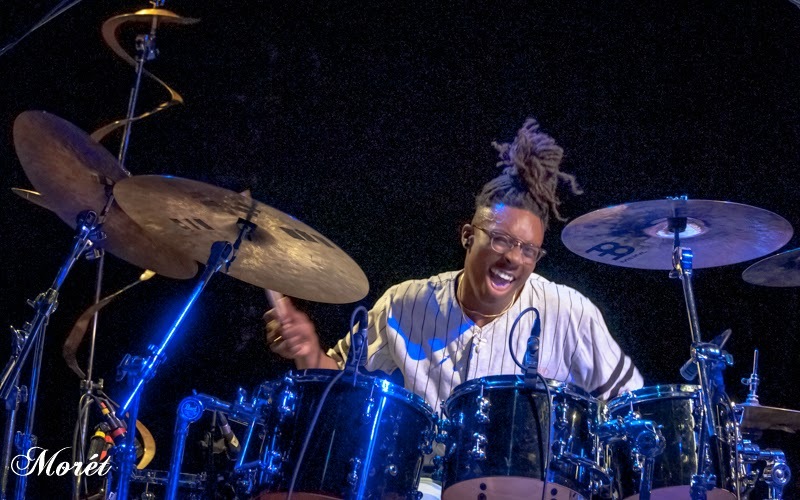 I had the pleasure of photographing Stanley Clark at Variety Playhouse in Atlanta, Ga. and I have to say, if he comes to your city you must see him. 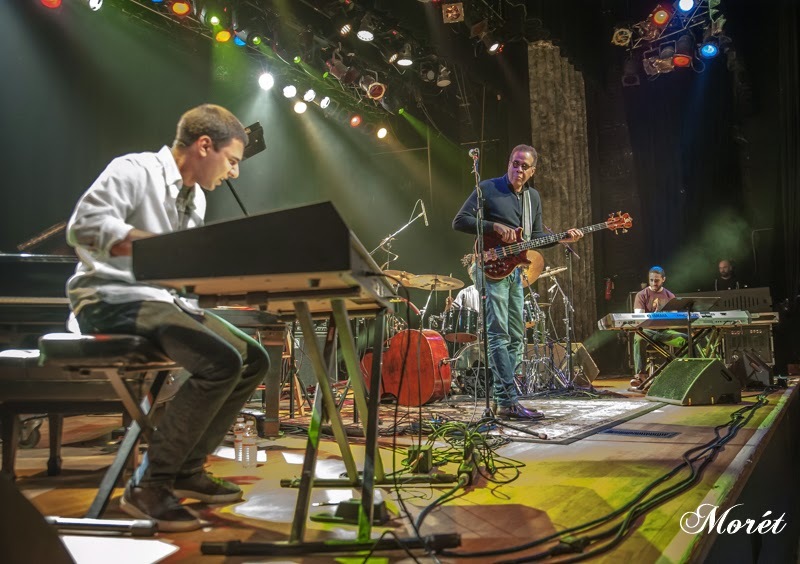 Stanley Clarke (bass), Beka Gochiashvili (piano), Cameron Graves (keys) and Michael Mitchell (drums). 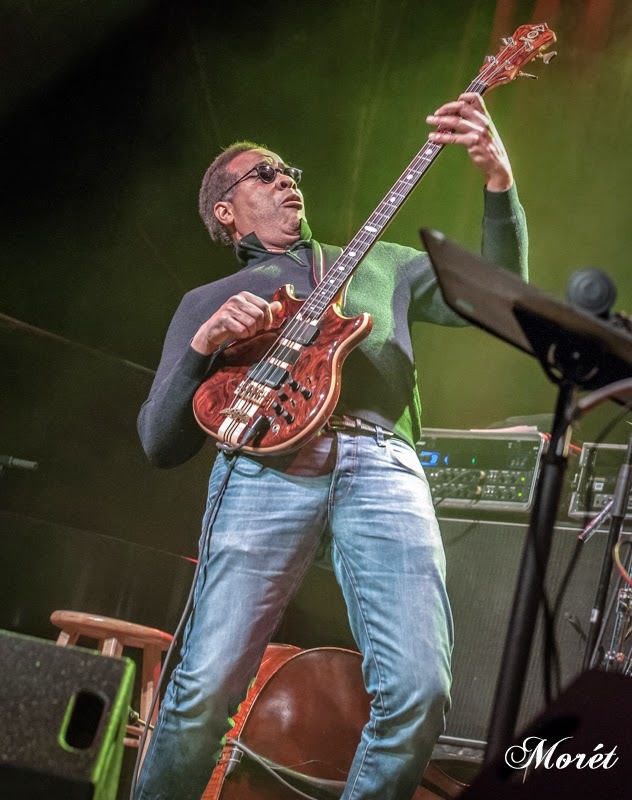 Stanley Clarke IS all about the bass. 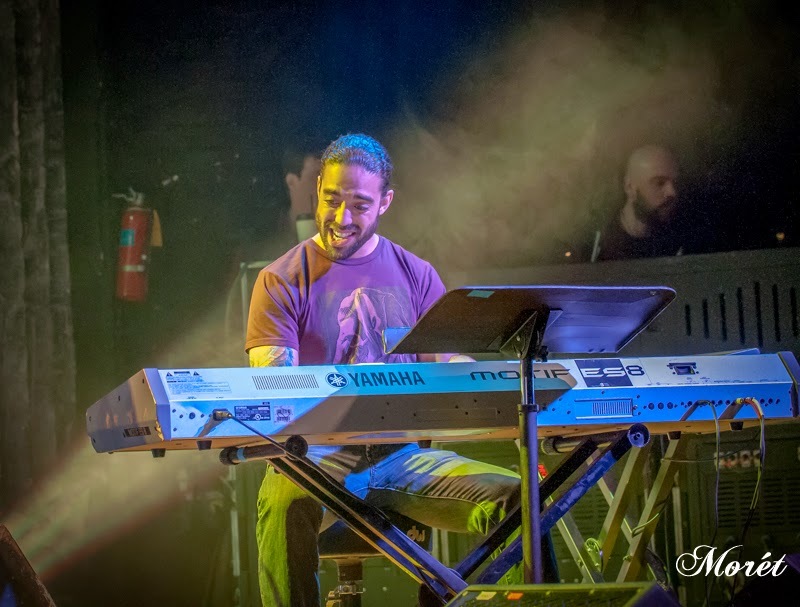 Cameron Graves lighting up the stage on keys. 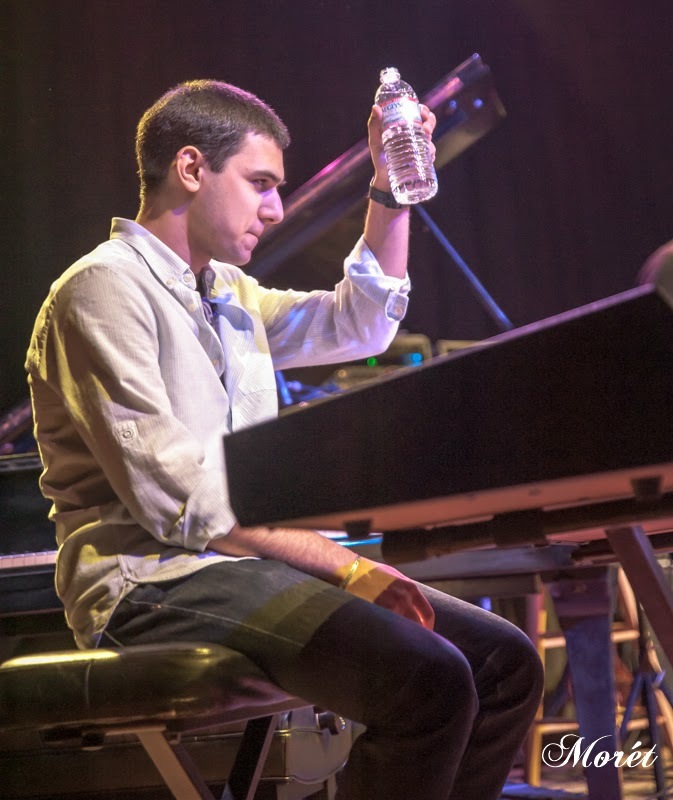 Tbilisi native Beka Gochiashvili toasts the crowd ... hard to believe he is only 19-years old. Michael Mitchell was so much fun to watch. Stanley Clarke engaging the audience with backstories of his music. 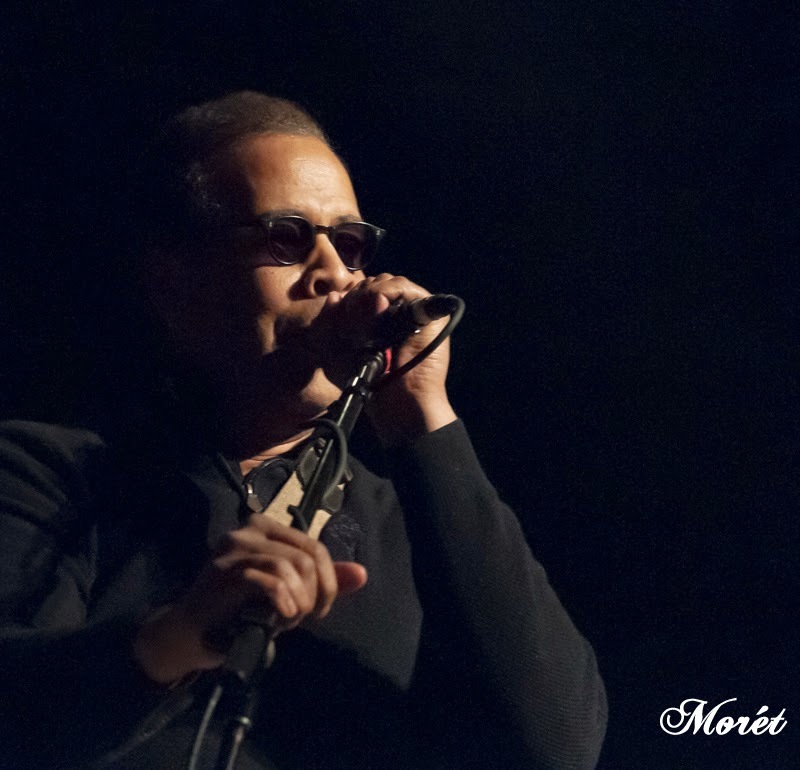 For more information about Stanley Clarke or for tour dates, please visit his website at stanleyclarke.com.